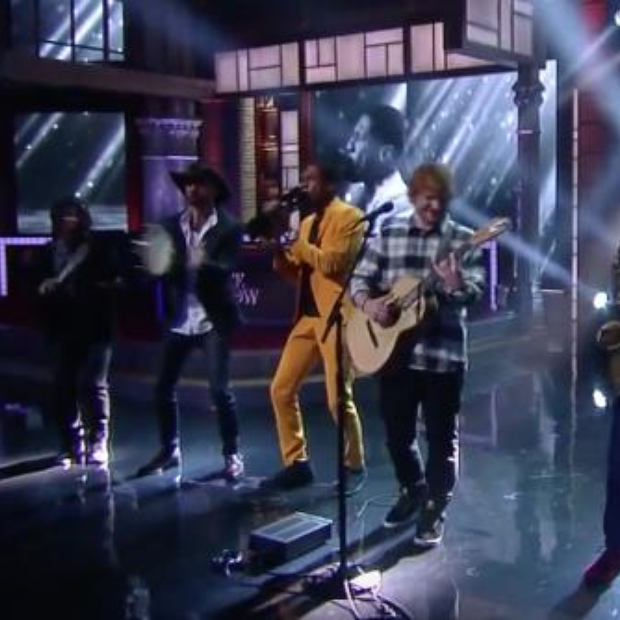 Ed Sheeran has gone and covered another classic song and taken it to whole other level. With Stephen Colbert taking over 'The Late Show' over in the States, it was just a matter of time before a whole host of A-listers started to pop up on the show. To ours and everybody's delight, 'X' maestro Ed Sheeran made an appearance on the show's most recent airing and knocked out an incredible cover of Bill Withers' classic 'Ain't No Sunshine'.